designtocaredaily: In The village of Oymyakon – Thermometer failed to Capture the Temperature, meaning a New Record Was Set For Cold Temp. Even thermometers can't keep up with the plunging temperatures in Russia's remote Yakutia region, which hit minus 67 degrees Celsius (minus 88.6 degrees Fahrenheit) in some areas Tuesday. A region of 1 million people about 3,300 miles (5,300 kilometers) east of Moscow — students routinely go to school even in minus 40 degrees. But school was canceled Tuesday throughout the region and police ordered parents to keep their children inside. In The village of Oymyakon – Thermometer failure. One of the coldest inhabited places on earth, state-owned Russian television showed the mercury falling to the bottom of a thermometer that was only set up to measure down to minus 50 degrees. 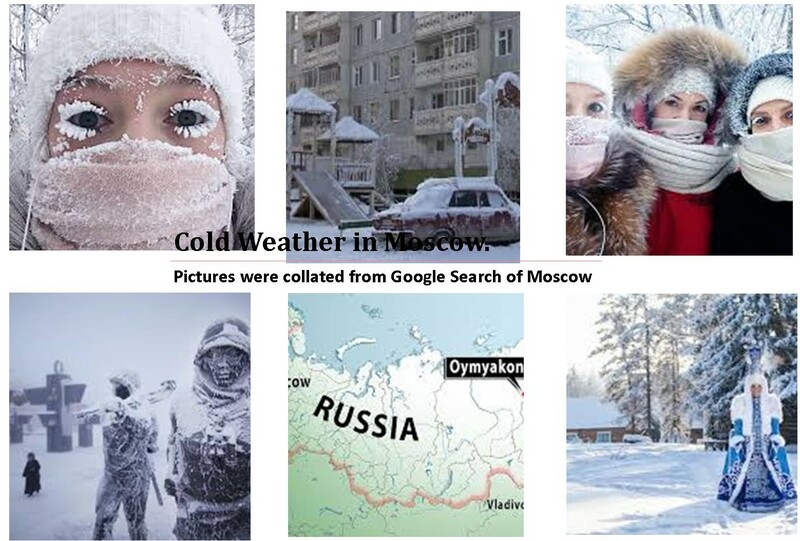 In 2013, Oymyakon recorded an all-time low of minus 71 degrees Celsius (minus 98 Fahrenheit). 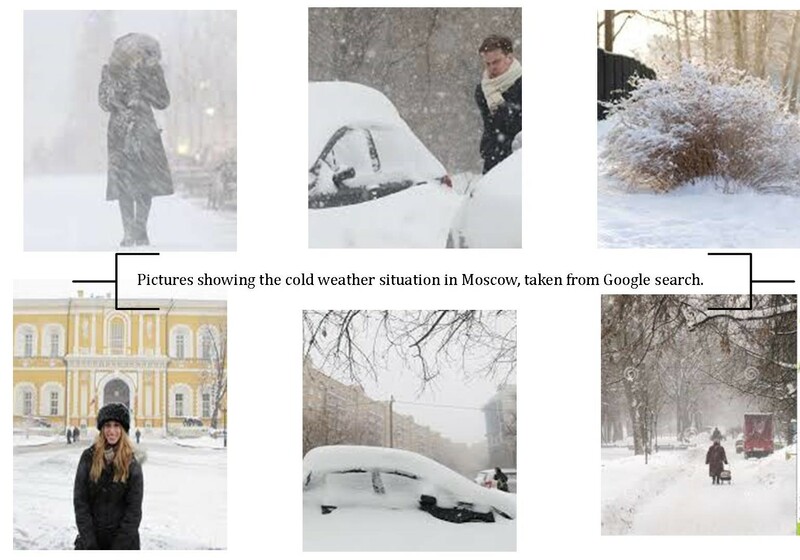 Residents of Yakutia are no strangers to freezing weather and this week's cold spell was not even dominating local news headlines Tuesday.